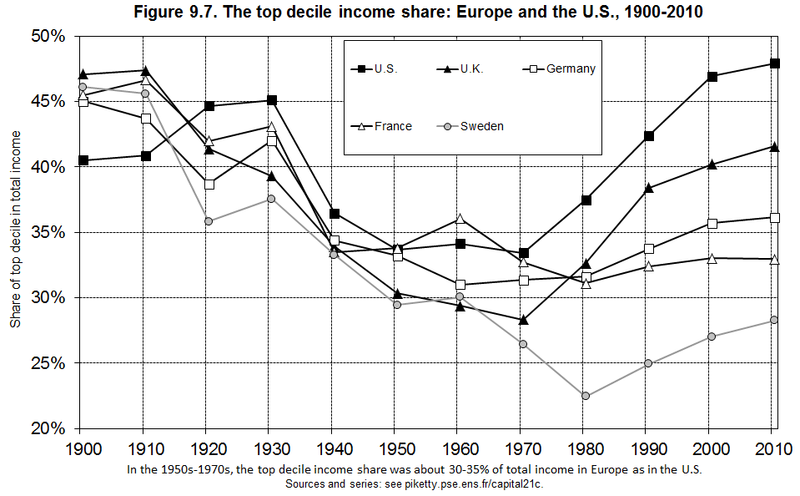 This entry was posted in Economics and tagged Feldstein, Inequality, Krugman, Marx, Piketty, Solow. Bookmark the permalink. 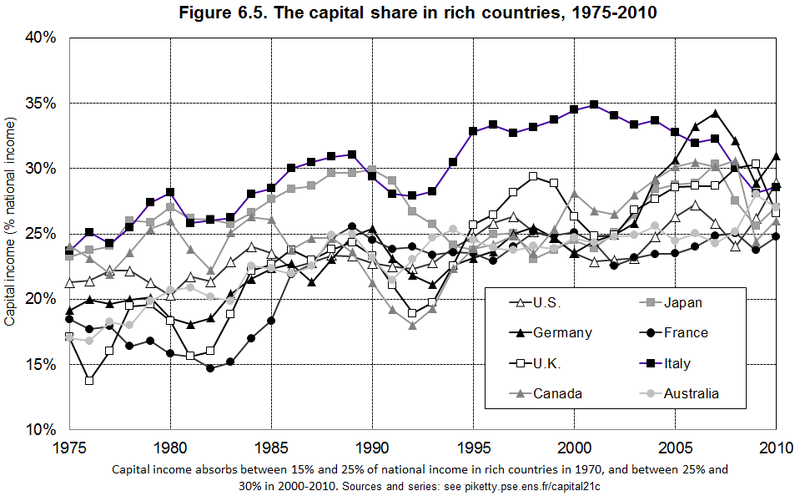 The British Newspaper, the Financial Times, has published a story that questions and even purports to invalidate Piketty’s wealth concentration data for Europe. The FT story by Chris Giles is here. 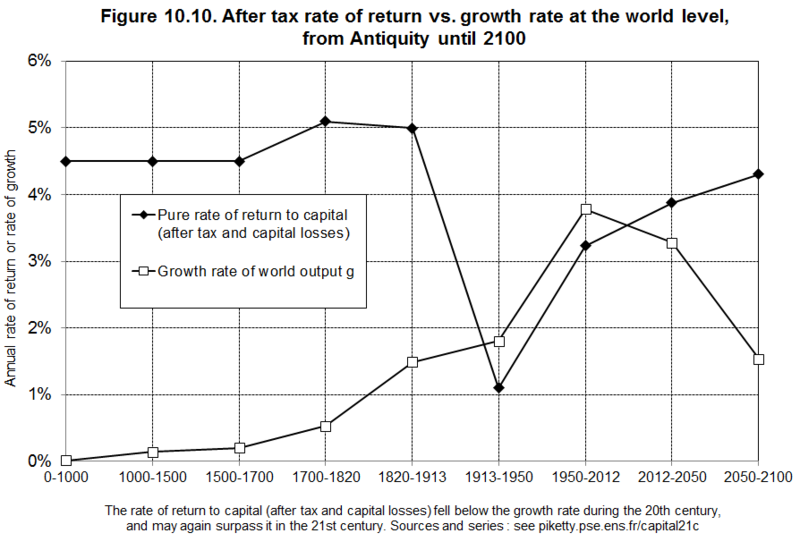 Piketty’s letter to the FT in response is also posted online on the FT site. Michael Roberts gloats about this on HIS blog here. My reaction? Looks like a right-wing rear guard attack by Giles. Martin Wolf had earlier written a review in the FT full of praise for Piketty’s book. 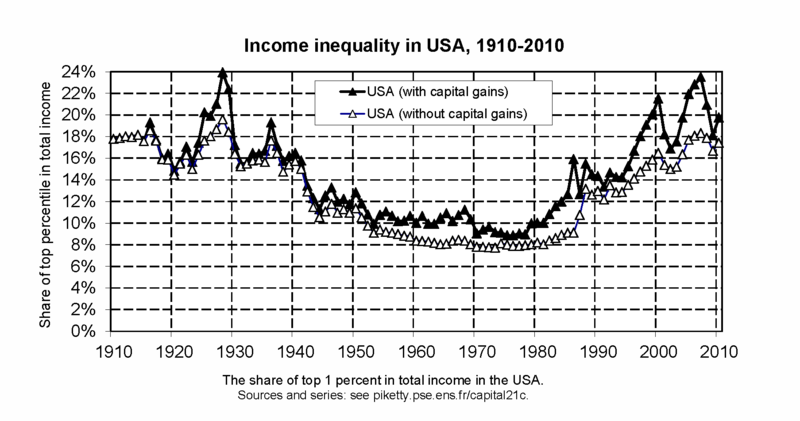 Roberts continues his attack on Piketty from the left. His criticism on the distinction between capital and wealth was also noted (and dismissed) by Solow in the New Republic article to which I linked above. I have written about the “law of the tendential fall in the rate of profit” that Roberts has insisted upon ad nauseum in his blog here. 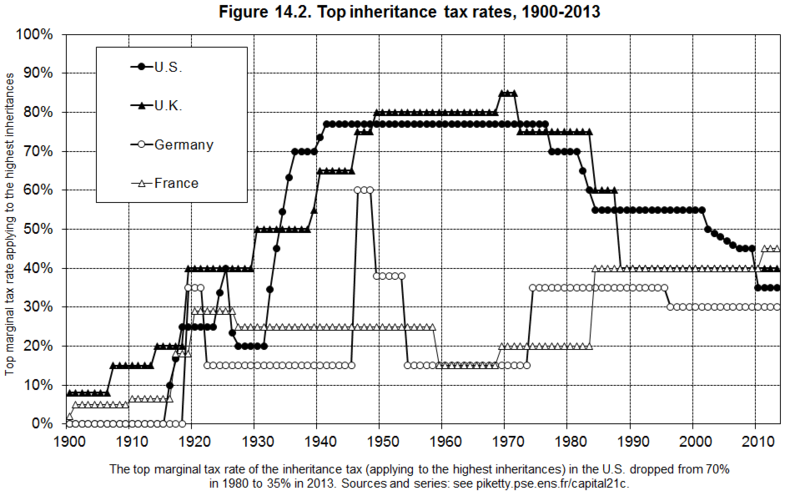 I am betting on Piketty to come out of this one unscathed.